Unable to play your sport at university? 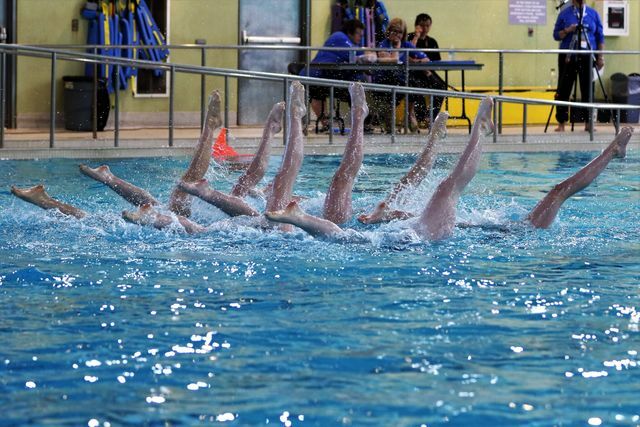 See how Jen turned lemons into lemonade with synchronized swimming. Sports Equipment Of Toronto Ltd.